JPEG Compressor is a software application that will enable users to quickly and easily compress JPEG images files into a more compact format. This is often required when dealing with high-definition photos or when sending multiple files to multiple recipients. 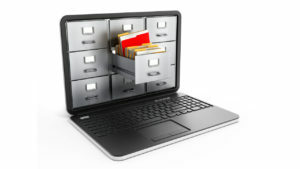 It will also help to free up additional hard drive space. This is a trial version and a payment is required to enjoy all features. JPEG files can be compressed without sacrificing their quality. A batch processing mode is ideal for larger projects. It cannot compress any other images besides JPEG files. There are only a limited amount of output formats provided to the user. JPEG Compressor is able to resize photos into various predetermined dimensions without sacrificing the quality of the original image. 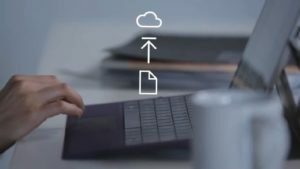 Thus, it is possible to embed a large file into a document such as a PDF. There is also a batch processing mode in the event that multiple JPEG files need to be compressed without manual intervention. On a side note, this package also acts as a file converter. 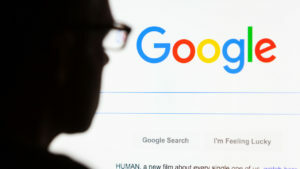 It can translate a JPEG into other common formats such as GIF, TIFF, BMP and JPG. It is also important to point out that JPEG Compressor provides the user with preview images before the file will be saved. Other basic editing options include the ability to change output levels (for image quality) and to remove 'red eye' from a picture. An intuitive UI helps to streamline the entire conversion process. 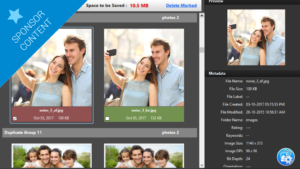 JPEG Compressor is a program that makes all the base image processing tasks you need to get your photos ready for sharing, storing and printing: allows you to edit, resize and compress images. Our originally named "JPEG Compressor" software contains the very powerful JPEG compression engine and technology specially designed to process with special care your digital photos to preserve their original picture quality. JPEG Compressor can help you to compress and resize photos to get any image dimensions and resolution. Use it to crop, remove red eyes, change levels, and more photo editing needs, such as image watermarking. JPEG Compressor can work as a powerful batch photo resizer and JPEG image converter to convert GIF, TIFF, PNG, BMP images to JPG format. The batch processing mode and the use of 'profiles' let you easily automate any tasks. You can even do different photo editing or resizing of particular images from the batch with a special 'individual' batch option. Batch rename and use a lot of options available. 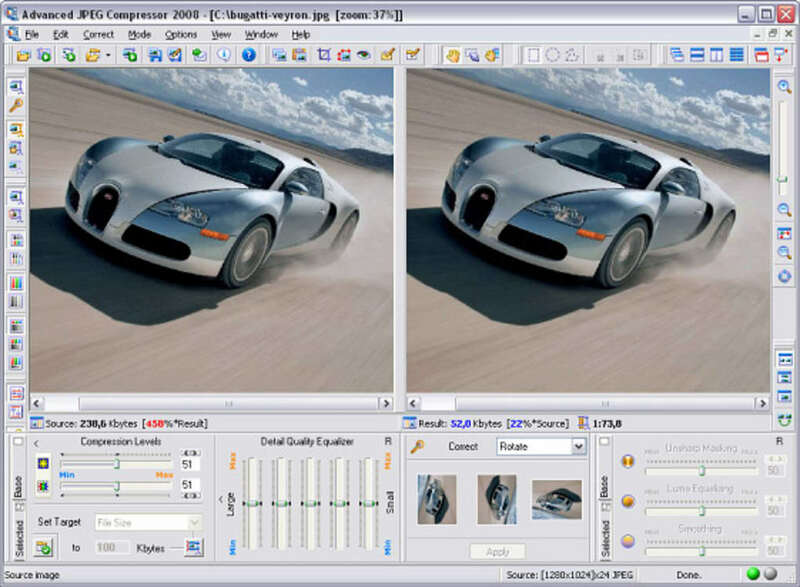 JPEG Compressor has a convenient and flexible user interface with "before and after" views. What do you think about JPEG Compressor? Do you recommend it? Why?